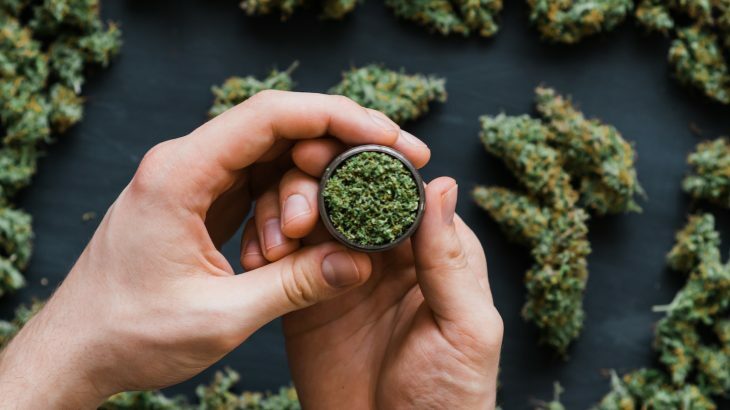 According to a new study from the Columbia University Mailman School of Public Health, young people living in states with fewer restrictions on cannabis are reporting higher average rates of use in the last year. On the other hand, the rates of cannabis use disorder were significantly lower in states with more liberal policies compared to states with more conservative policies for youths between 12 and 17 years old. Cannabis use disorder, which involves drug abuse or dependence, was also found to be slightly lower in liberal areas for adults who were 26 and older. The analysis is one of the first of its kind to examine the relationship between policy liberalism and cannabis use-related outcomes. Study first author Dr. Morgan Philbin is an assistant professor of Sociomedical Sciences. The overall prevalence of cannabis use has increased since 2007, raising concerns about potential negative health consequences such as cannabis use disorder. “These latest findings could directly inform policymakers and public health practitioners about the degree to which other broader contextual factors also influence cannabis use patterns in the U.S.,” said Dr. Philbin. Throughout the study period, the average state-level prevalence of past-year cannabis use was found to be lowest for ages 26 and older and highest for ages 18 to 25. By contrast, cannabis use disorder among past-year cannabis users decreased among those aged 18-25 in both conservative and liberal states, with liberal states reporting fewer cases by one percent. The study is published in the International Journal of Drug Policy.